Search crews fear the rescue of a mushroom picker who went missing overnight in B.C.’s Interior may be the first of many similar calls this summer. Kamloops Search and Rescue were called Saturday evening when the man failed to return to his camp near Loon Lake, roughly 130 kilometres north of Kamloops, B.C. He was found the following morning. “It was a long night out there … the mosquitos were just horrendous,” said KSAR member Mike Ritcey. 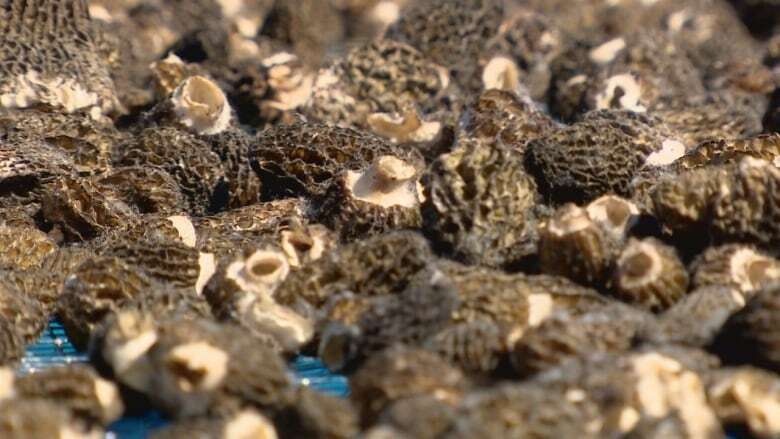 Last summer’s wildfires have led to a bumper crop of mushrooms in the Interior this year and pickers are expected to flock to the area.